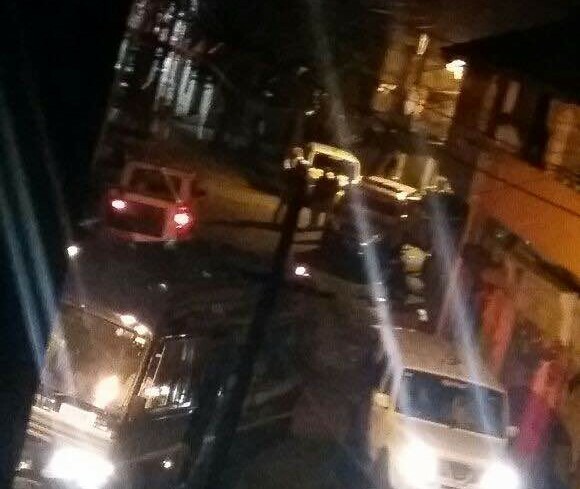 Around midnight reports came in of stone pelting in Khanjar Galli and adjoining areas like Shetty Galli, Jalgar Galli.Chavat galli. The reason behind this act by the miscreants is still unkown but the peaceful city has been dragged into this tension. The police have made an appeal to the citizens not to believe any rumors being circulated on mobiles in form of SMS and images on instant messaging applications. If anyone gets such messages please dont forward the same by which these rumors could spread. The city is peaceful and we believe every citizen will co-operate with the law enforcement authorities to maintain peace and harmony.